We are in position to offer a wide variety of Chromite ore from some of very reputed mines of middle east countries, Africa and Philippines. 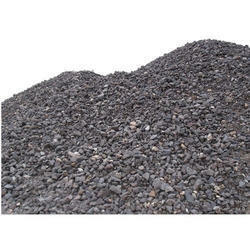 We can supply best quality of Chrome Ore as per buyer's requirement. Chromite forms in deep ultra-mafic magmas and is one of the first minerals to crystallize. 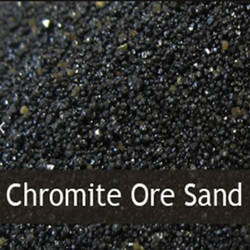 It is because of this fact that Chromite is found in some concentrated ore bodies.